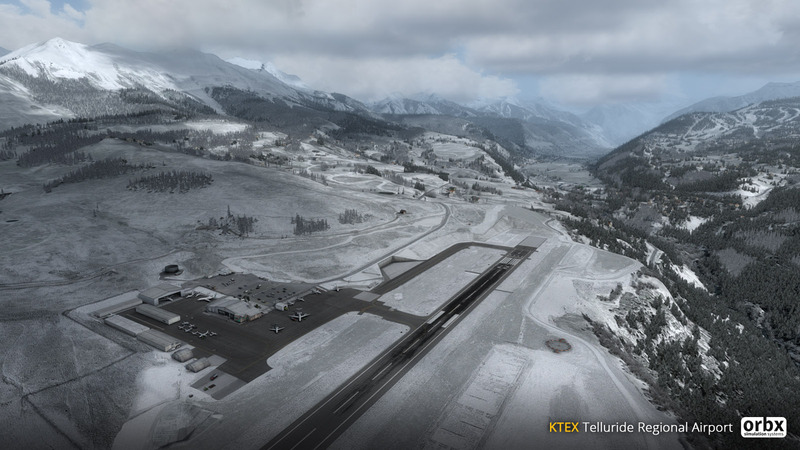 The airport amongst the clouds. 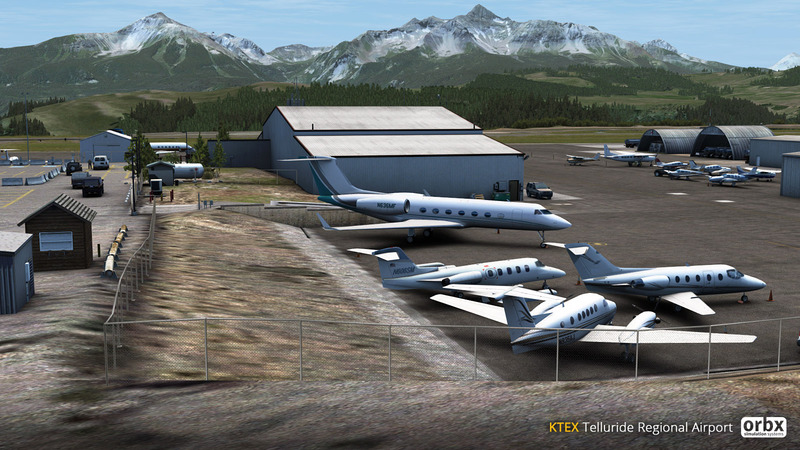 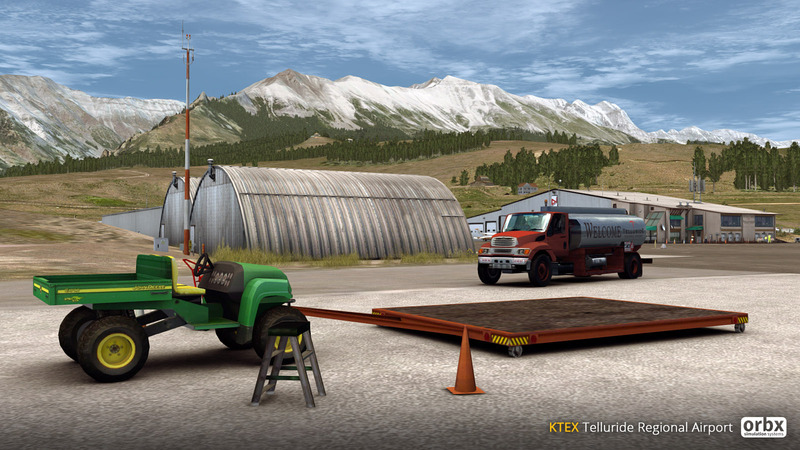 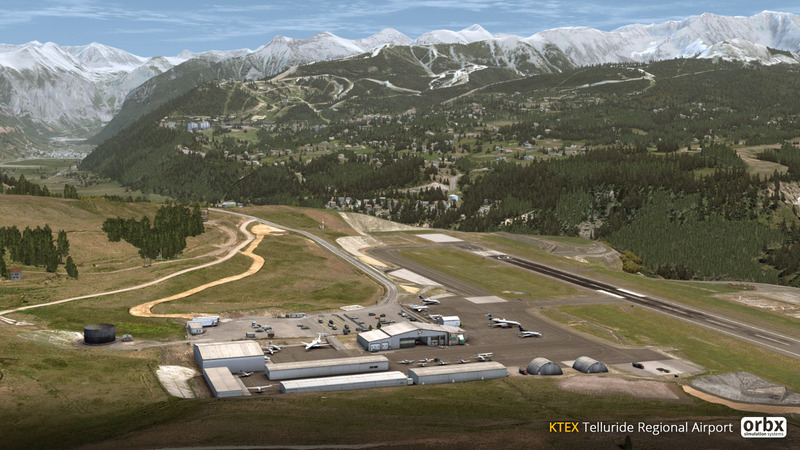 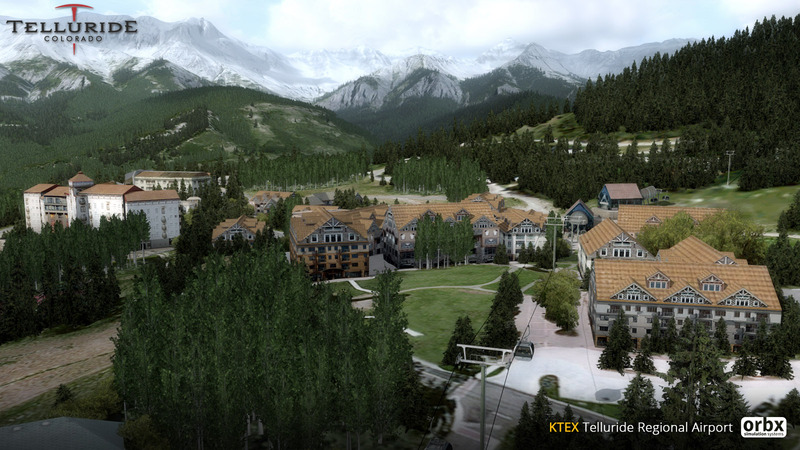 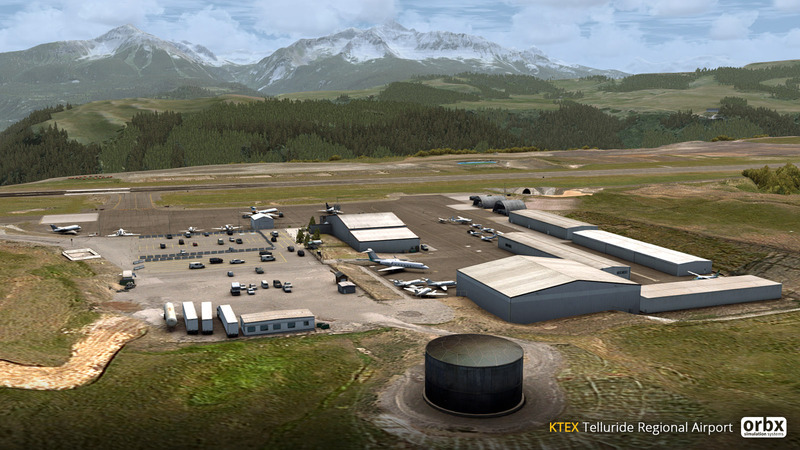 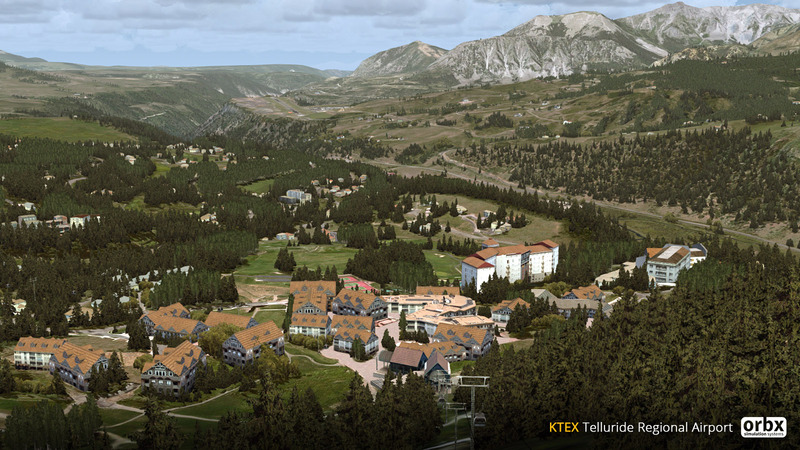 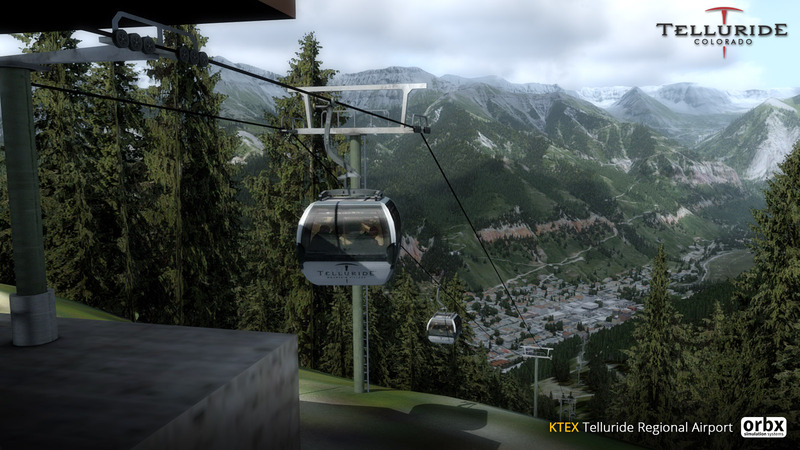 One of the most well-known airports in the flightsim world, Telluride Regional Airport is an extreme high-altitude airport located in the heart of the Colorado Rockies. 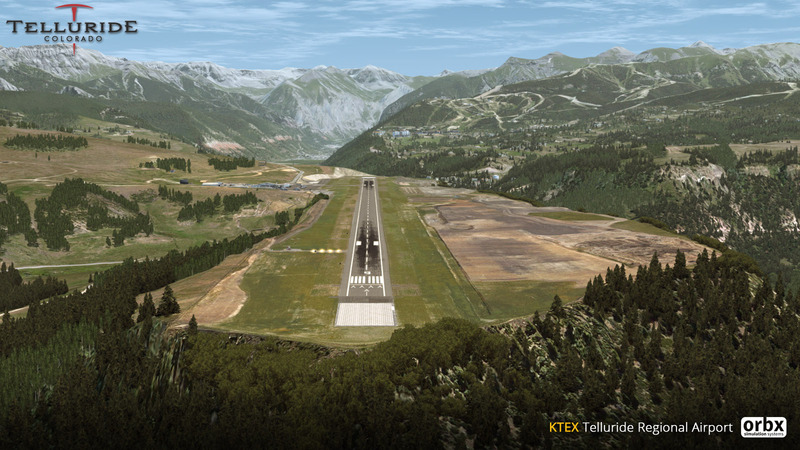 Perfectly situated nearby his highly-popular Eagle-Vail and Sedona Airports, acclaimed developer Jarrad Marshall brings another dramatic location to life for FSX and P3D.